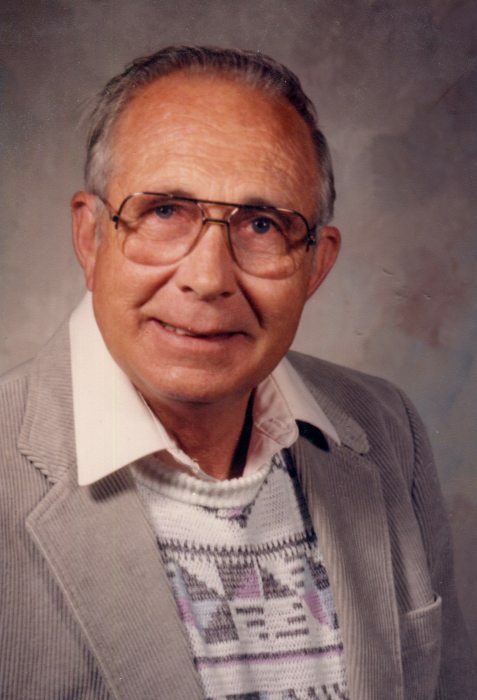 Donald M. Davis, 88 of Lake Floyd passed away on Monday, November 5, 2018 at his residence with family by his side. He was born May 30, 1930 in Bristol, WV, the son of the late Leonard O and Blanche Ferrell Davis. Donald is survived by one daughter, Donna Ann Haynes and husband Flavious, Lake Floyd; five grandchildren, Donnie Haynes and wife Crystal, Steven Haynes and wife Brandi-lyn, Jason Haynes and wife Jessica, Joseph Constable, and Jessica Postlewait; seven great grandchildren, Austin, Zach, Brandon, Donovan, Chase, Hailey, and Kolton. In addition to his parents, Don is preceded in death by his wife, Ann Joan Wise Davis on October 18, 1996; one daughter Debra Jo Davis on January 16, 2003; one sister, Betty Lou Williams and her husband LeRoy; and close friend, Francis Powell. Don graduated from Bristol High School, Class of 1949. His family owned and operated Davis Dairy and he was delivering milk and started working at the age of fourteen. He worked for Hope Gas, and retired from Consolidated Gas Company working in gas measurement for over thirty six years. He was very active and a member of Lake Floyd Club for over fifty years. He was a member of the Mannington Masonic Lodge #31. He enjoyed farming, hunting and fishing. Don was a member of the Salem Baptist Church. Don and his friend Karen Dean of Bridgeport shared a relationship for over eleven years. Until his health issues, he would always be ready to go to lunch, enjoyed the rides through the country and even though he couldn’t see, he always knew where we were and enjoyed reminiscing about his times on the hillside where he had worked. He lifted my spirits through his presence and he was a gentleman to me. Family will receive friends at Davis Funeral Home, 124 Olen Thomas Dr., Clarksburg, on Wednesday, November 7, 2018 from 2-8pm; Funeral Service will be held in the Chapel of Davis Funeral Home on Thursday, November 8, 2018 at 11:00 am with Pastor Roger Fontaine presiding. Interment will follow at Floral Hills Memorial Gardens. In lieu of flowers, donations in his memory can be made to People’s Hospice, 300 Davisson Run Road, Clarksburg, WV 26301. Online condolences may be sent to DavisFuneralHomeWV.com. 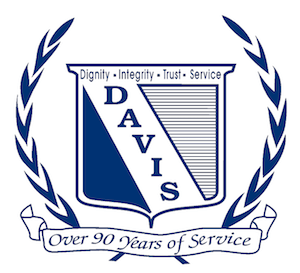 Davis Funeral Home is honored to assist the Davis family.